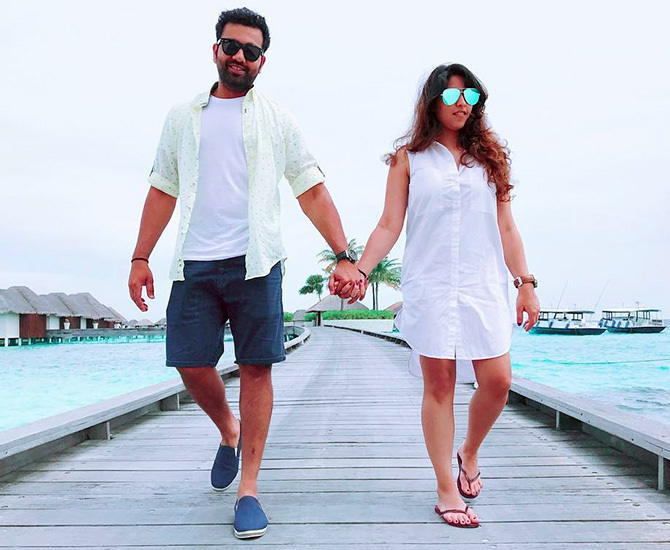 His adorable photos with wife Ritika on Instagram have reached a new level cuteness! 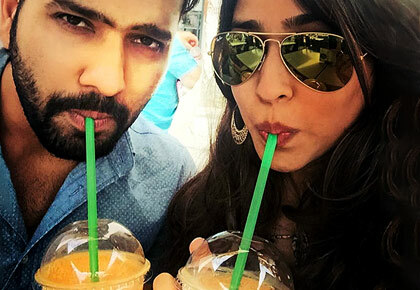 Rohit's perfect anniversary gift for his wife Ritika! 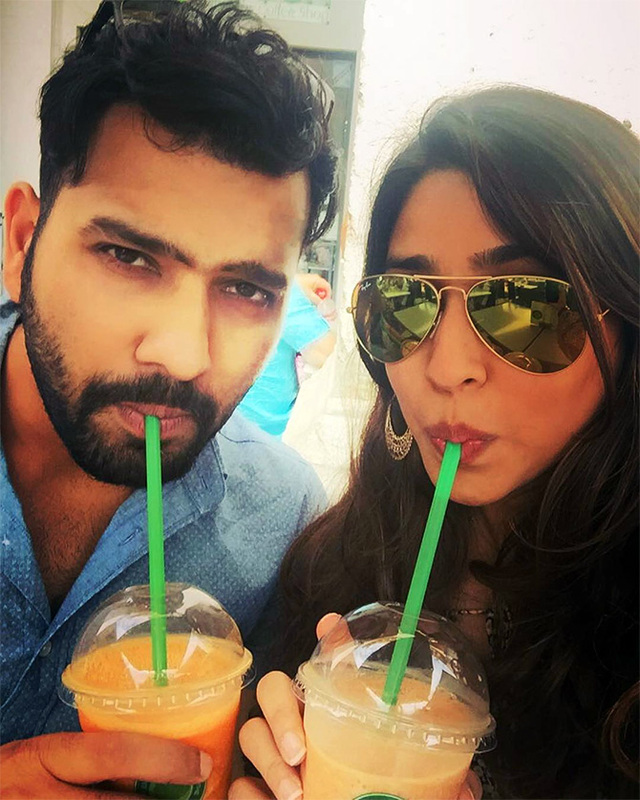 When Rohit Sharma's dedicated his third double century to his wife Ritika Sajdeh, it was hard not to fall in love with them. 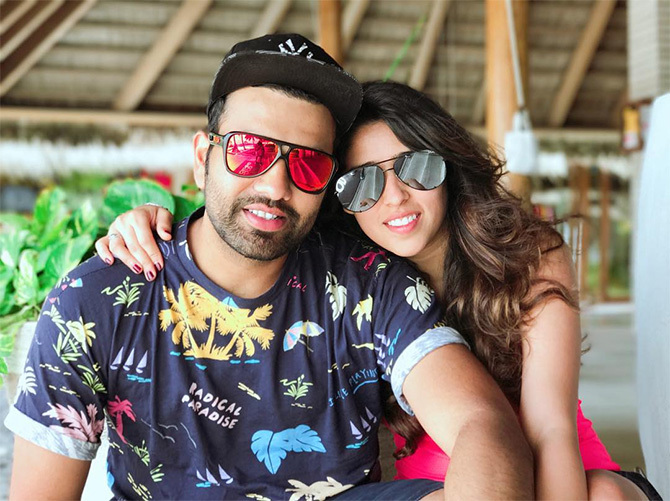 After all the duo was celebrating their second marriage anniversary and we think that there could be no better anniversary gift! 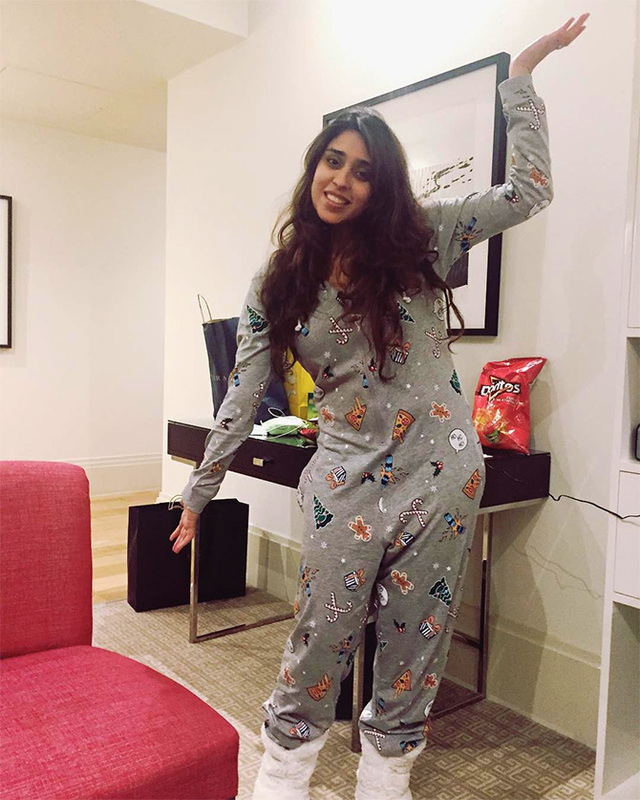 'She (Ritika) has been my strength. She has always been there for me,' said the stand-in Indian skipper talking about his wife. And when he kissed his ring finger on getting to the century, our hearts almost skipped a beat. 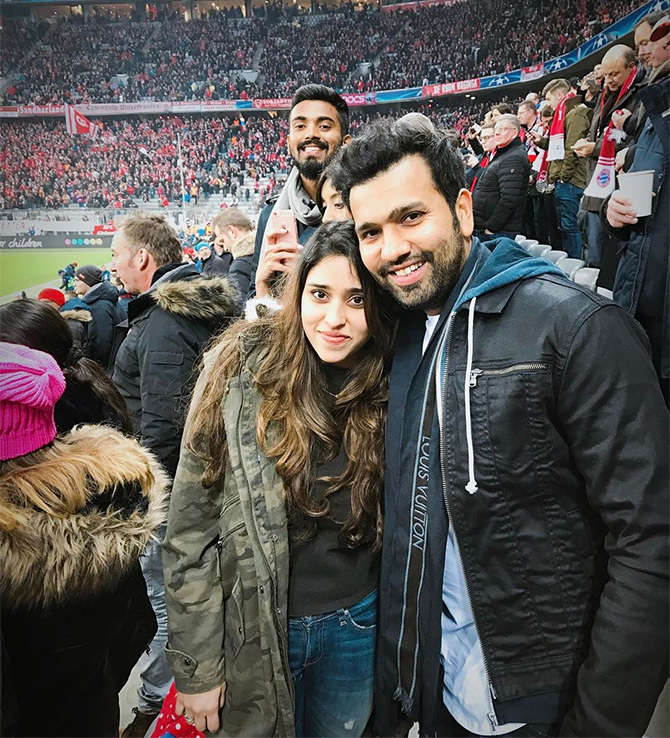 Ritika, who made sure that she was present at the stadium to watch the match, was seen in tears when Rohit got to the double hundred. Looks like two years after they tied the knot, this duo is ready to pull all stops to keep the love alive. 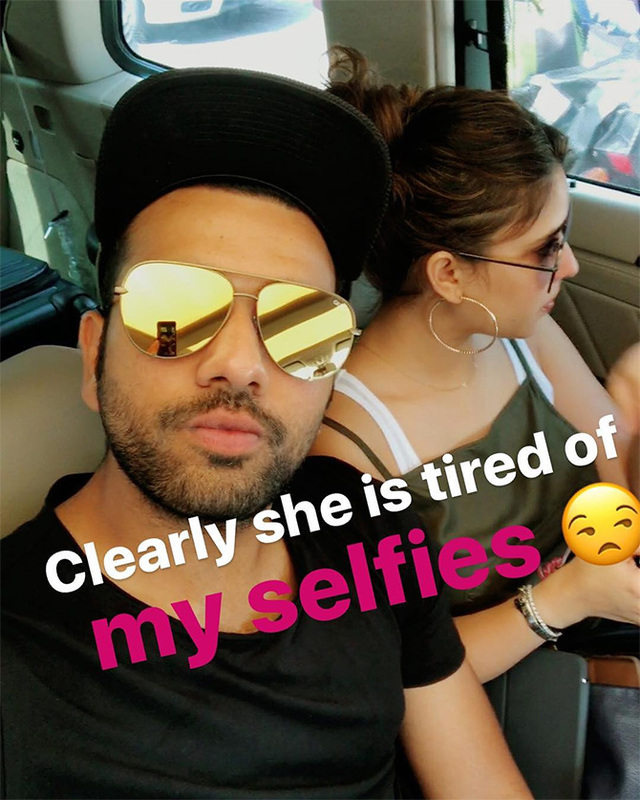 Presenting 10 pics which prove that Rohit Sharma and Ritika Sajdeh are happiest when they are with each other. 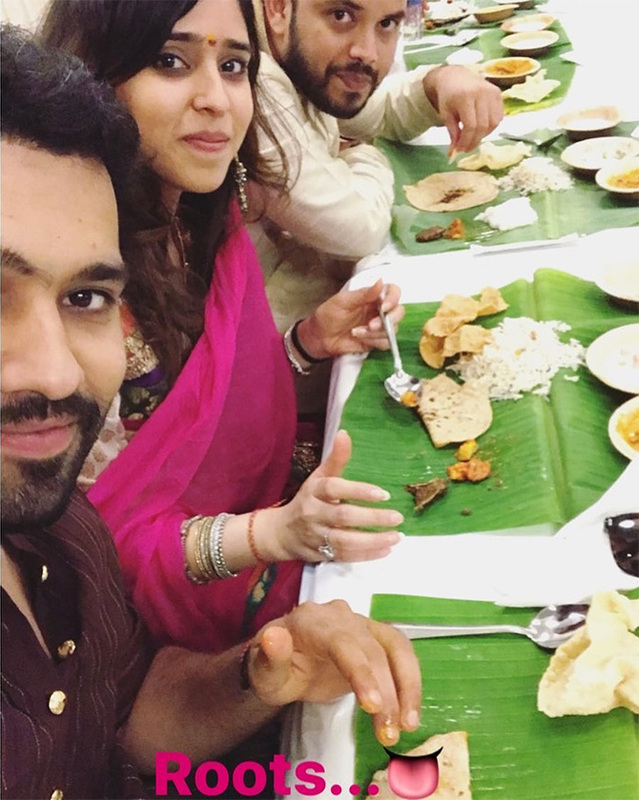 Rohit revealed on Instagram that he is happy when she smiles. It's hardest for him when he has to leave her back home when he is travelling. 'She fits in my bag though,' he joked. 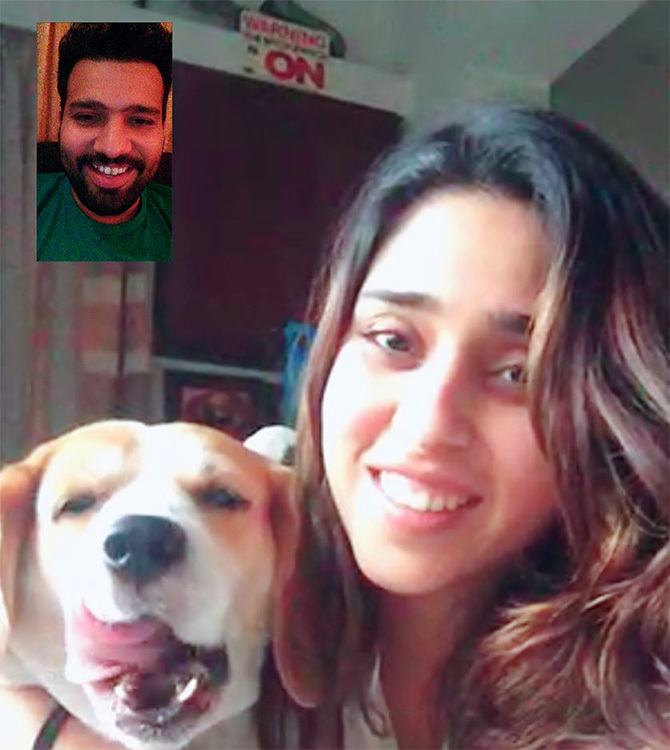 For him, she is the bride who 'wore blue to her wedding, had her own baarat and put her dogs name on the wedding card'. He admitted that there was never a dull moment with her around. All that pampering post a match makes us go green with envy! 5. They share the same passion too! 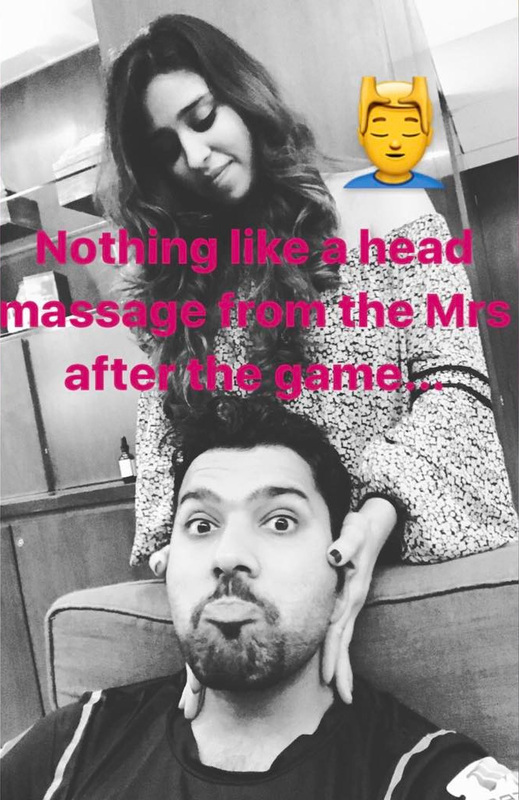 Pssst... Ritika is his lucky charm. 'My daily dose of entertainment,' he wrote along with this photo. He's happy that she's 'always right'. 'The Sajdeh women do take your breath away. 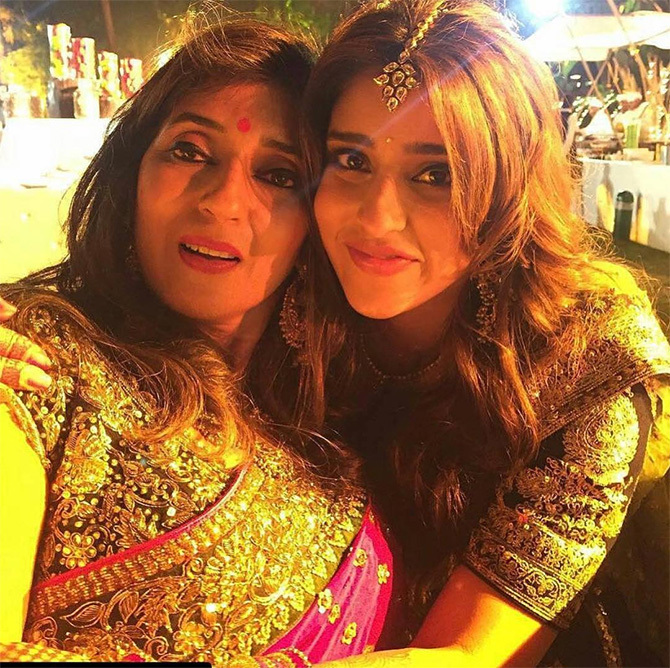 At least I know you'll age gracefully @ritssajdeh,' he captioned this pic. She makes travelling fun for him. #Virushka Ki Shaadi: A jodi made in heaven! Does marriage change your relationship?